Brandon Gamm is a designer and artist based in Hudson, NY. 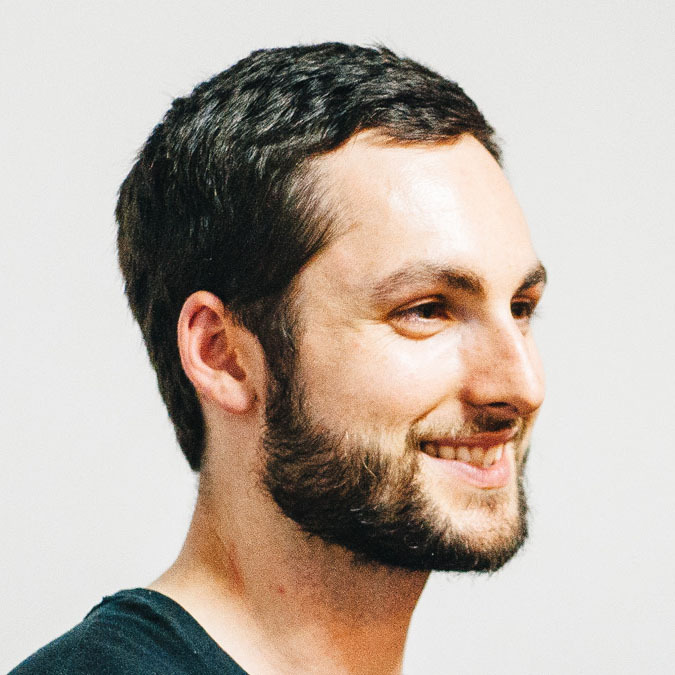 He draws inspiration from toy printing presses, bicycles, pixel art, dad jokes, and glitches. Available for illustration, webdesign, and identity projects. 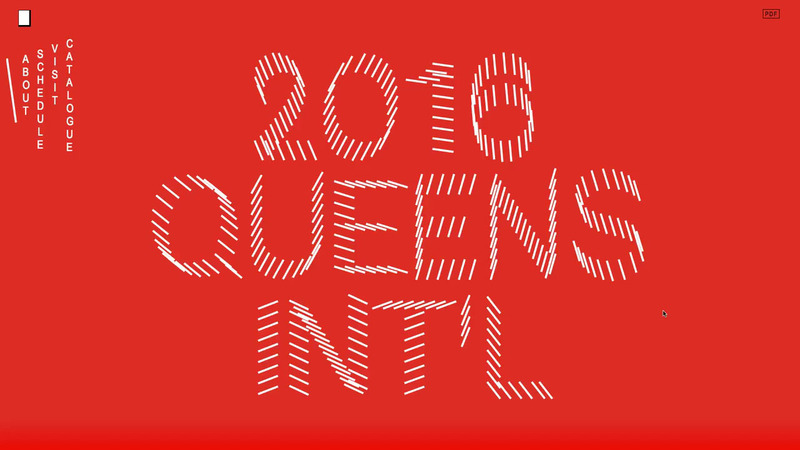 A website to archive the 2016 Queens International, a biennial exhibition showcasing artists living and working in Queens, NY. Creative direction by Ayham Gharowi. A series of icons for the Wink app to help users customize their experience. 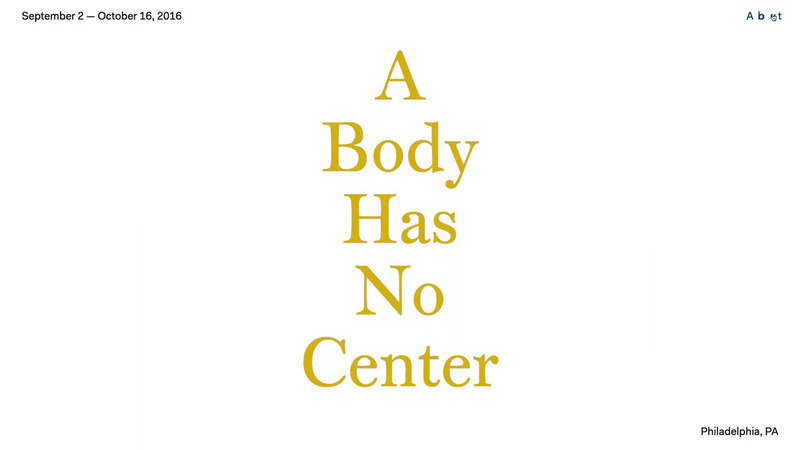 Promotional website for an exhibition by ULISES, "a bookshop and curatorial platform dedicated to artists’ books and independent art publications" based in Philadelphia, PA.
Animations for guiding new users through connecting their smart home products. A series of illustrations to explain how Epibone grows bones for grafting. A series of illustrations representing Wink's core values.